There are a handful of very well-known sports scientists and researchers around the world. One of those researchers is Tim Gabbett, PhD. His work has been incredibly helpful to look at how spikes in training load are associated with injury risk and reduce performance, and also see how training harder and smarter may be protective against injury. His concepts have completely changed how I approach gymnastics, medical care, and strength and conditioning in my day to day work. For anyone who has been following SHIFT for a while, you know I study and use a lot of the current research on workloads as well as the science of periodized strength and conditioning for optimal sports performance and reducing injury risk. I recently took Tim’s entire 2 day course, and from our previous talks about how to use his concepts in gymnastics I asked him to sit down for a podcast interview. The entire 45-minute talk was incredibly helpful for me, and it’s a must listen for anyone. You can now listen to the interview on iTunes, Spotify, or Stitcher. 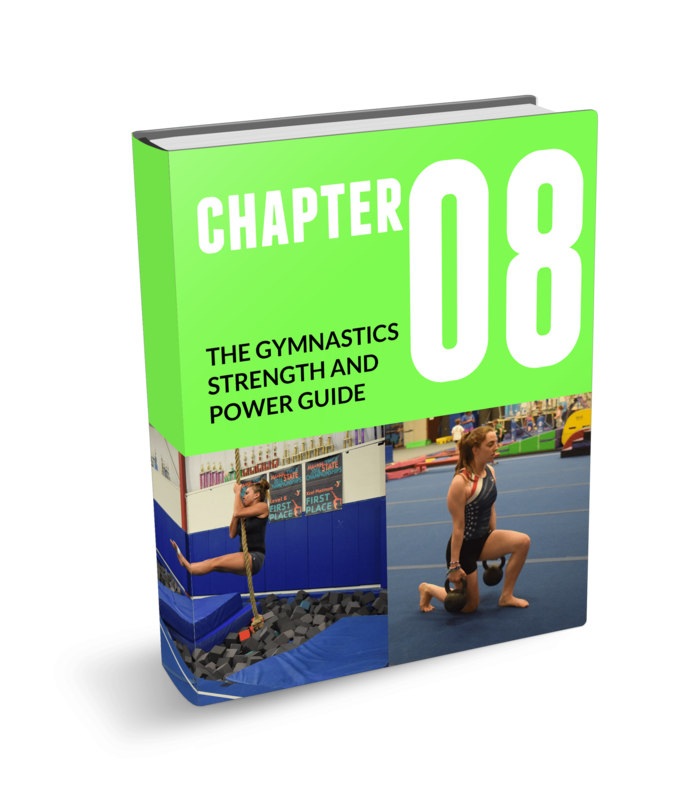 A huge chunk of the science and research available on these concepts, and how it applies to sports like gymnastics or the medical world, has been written by Tim. His contribution to this field is incredible. He has published over 200+ peer-reviewed articles, has worked with numerous elite/professional/Olympic athletes, has spoken at 200+ national or international conferences, and has also published multiple textbooks. “The training—injury prevention paradox: should athletes be training smarter and harder?” Br J Sports Med. 2016 Mar; 50(5): 273–280.